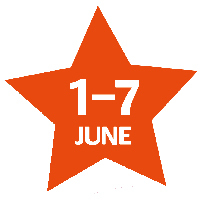 Volunteers' Week runs nationally from 1 - 7 June. This year, we took the opportunity to say a huge thank you to all of our volunteers. 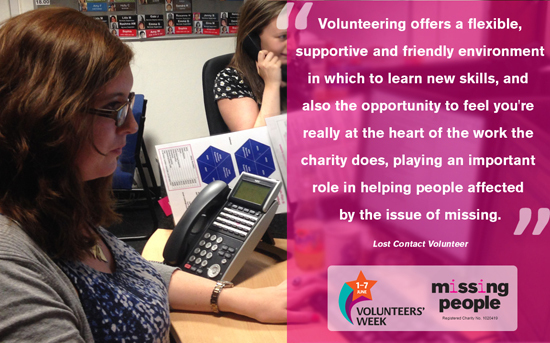 From writing case studies, and contacting Publicity Partners, to supporting the helpline and organising events in the community, our volunteers give so much more than just their time. Dottie, Volunteering Coordinator at Missing People, tells us more. 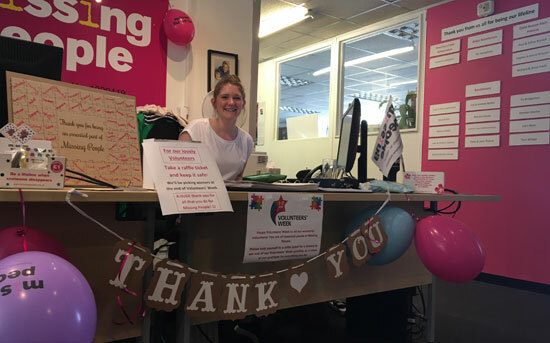 "We love using the national celebration of Volunteer’s Week to recognise the brilliant contribution that our volunteers make, and say a huge thank you to them. Volunteers are absolutely essential to our work and we’re overwhelmed by their phenomenal passion and dedication our volunteers show, by giving their time either on a regular, weekly basis, or ad hoc throughout the year. We were delighted to return to Putney Pies for our Volunteers’ Week Party. 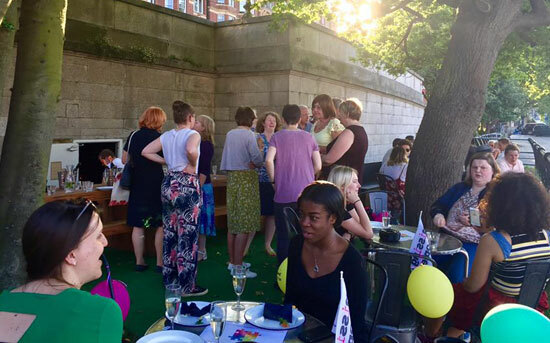 The evening is an opportunity for volunteers to get together to enjoy drinks and canapes with volunteers they know and those they’re meeting for the first time. It’s also a token of our gratitude as a charity for the significant contribution our volunteers make, week after week, in a large range of roles across the organisation. As well as the skills, commitment and passion they bring to each role, volunteers at Missing People also benefit personally from being a part of our team. They gain experience in different areas, develop skills, learn new skills, make friends and enjoy the social aspect of volunteering. We hope that our wonderful volunteers will continue to support us for many years to come. Each person who gives their time to support us really is a lifeline, and we are eternally grateful for everything they bring to the organisation." Please contact Dottie to find out more about becoming a volunteer.